November is typically a thankful month. Some families express gratitude at Thanksgiving dinner, others cook at serve at community kitchens or donate to food cupboards. I’m restarting my gratitude journal with my kids. I also have plans for us to help with distributing supplies to the homeless on Thanksgiving weekend. Before the hustle and bustle of the holiday season begins, why not curl up with your family and a good movie or show? The following shows and movies are all about gratitude, giving back, being grateful, paying it forward. All that warm and fuzzy stuff. 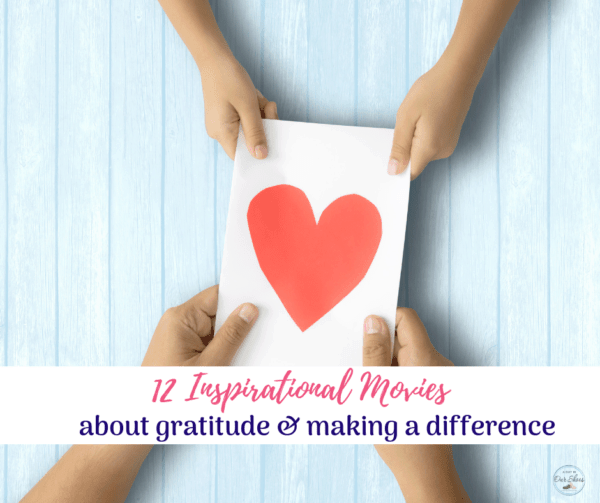 Here are my picks for movies that teach gratitude, inspiration, appreciation, being thankful for what you have and more. The Revolutionary Optimists-This is an incredibly inspiring movie about a group of children living in a Calcutta slum who band together to change their community. Funded by the Gates Foundation, this is a really well put together film. It’s a Wonderful Life-James Stewart-An angel helps a compassionate but despairingly frustrated businessman by showing what life would have been like if he never existed. Forrest Gump-Tom Hanks, Robin Wright, Gary Sinise, Sally Field-Life is like a box of chocolates, you never know what you’re gonna get. But whatever life gives you, take every opportunity and make the most of it. This title is on Netflix. Mr. Holland’s Opus-Richard Dreyfuss-A frustrated composer finds fulfillment as a high school music teacher. The lesson of gratitude and sacrifice comes when he sacrifices his own career to help the kids. It Could Happen to You-Nicholas Cage and Bridget Fonda-A police officer promises to share his lottery ticket with a waitress in lieu of a tip. If you appreciate and give to other people more than yourself, you will receive riches far beyond lottery winnings. Charlie and Yvonne find happiness by giving their money away, but when they lose it all, they find love for each other. This is available for streaming. The Blind Side-Sandra Bullock-The story of Michael Oher, a homeless and traumatized boy who became an All American football player and first-round NFL draft pick with the help of a caring woman and her family. Shows how one person who is committed can really make a difference. The Pursuit of Happyness-Will Smith- A struggling salesman takes custody of his son as he’s poised to begin a life-changing professional endeavor. Despite many obstacles including homelessness, greatness can be achieved. Freedom Writers-Hilary Swank-A young teacher inspires her class of at-risk students to learn tolerance, apply themselves, and pursue education beyond high school. Charlie Brown Thanksgiving-animated, always a classic! Hidden Figures-Three brilliant African-American women at NASA — Katherine Johnson (Taraji P. Henson), Dorothy Vaughan (Octavia Spencer) and Mary Jackson (Janelle Monáe) — serve as the brains behind one of the greatest operations in history: the launch of astronaut John Glenn (Glen Powell) into orbit, a stunning achievement that restored the nation’s confidence, turned around the Space Race and galvanized the world. Moonlight-You must see this Oscar-winning film! Patch Adams-Based on the true story of a misfit medical student whose unconventional approach to healing causes headaches for the medical establishment but works wonders for the patients. I hope that you find these 12 movies as inspirational as I have. I still have a few more to watch but so far they are definitely classics. Most are available on Amazon Instant Video if you want to check them out. 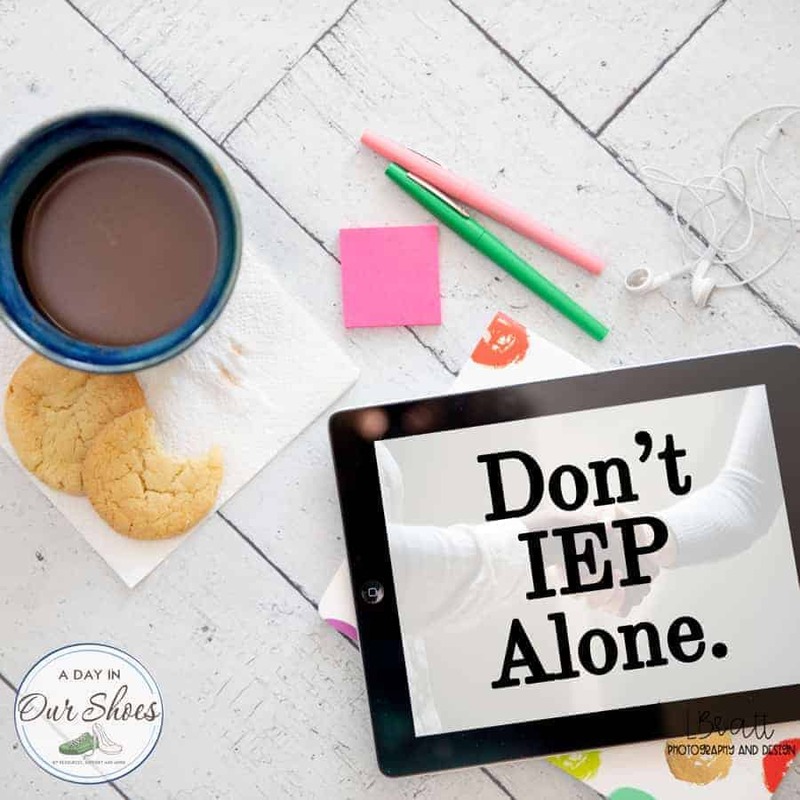 Tips to include your Extended Family in your Disability Household. « 10 Easy Ways to teach Patriotism to Kids.